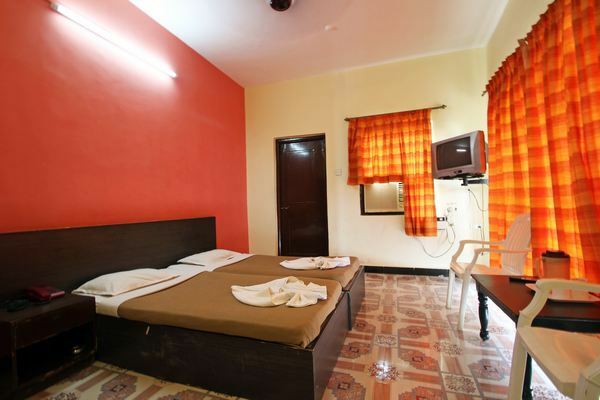 Well furnished rooms with color tv. 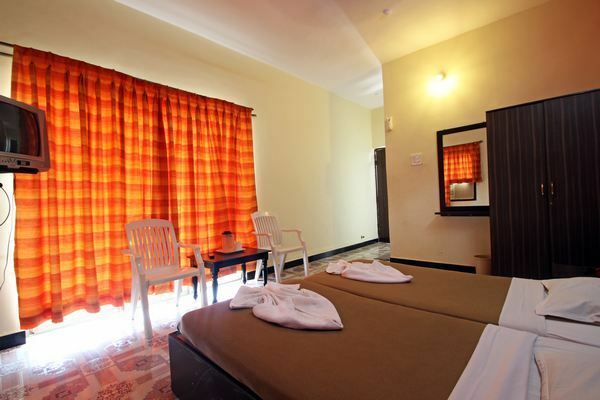 Enjoy a comfortable stay and explore the City of Beaches to the fullest. 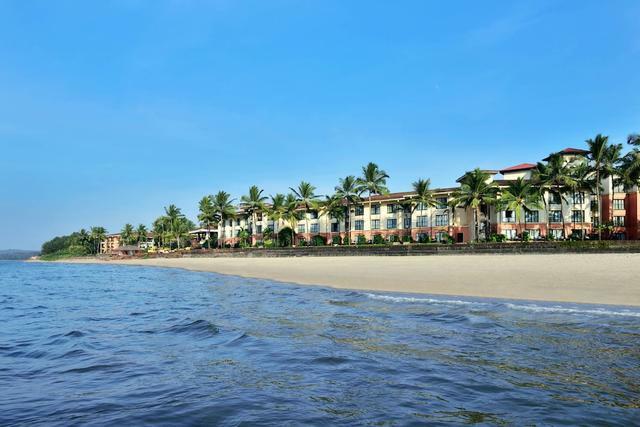 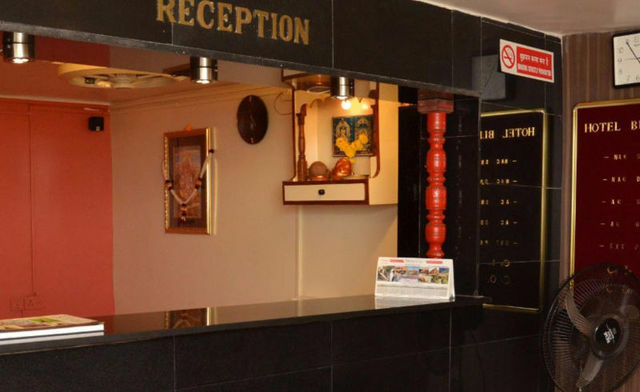 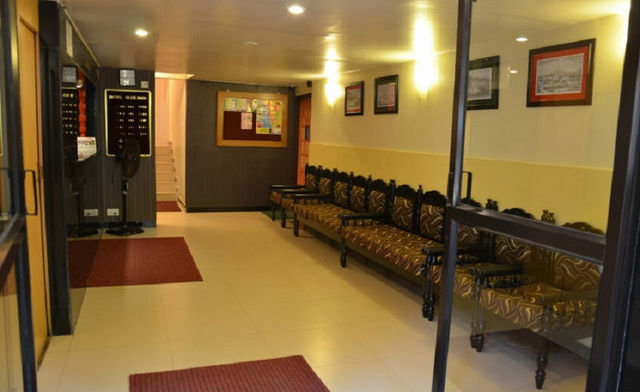 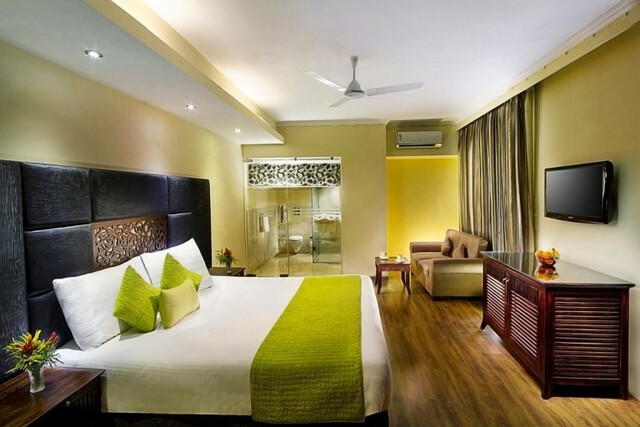 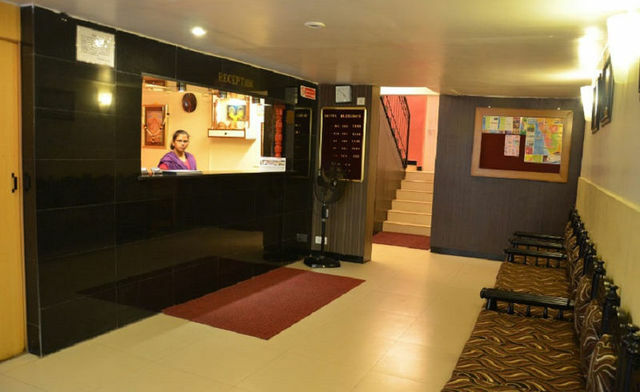 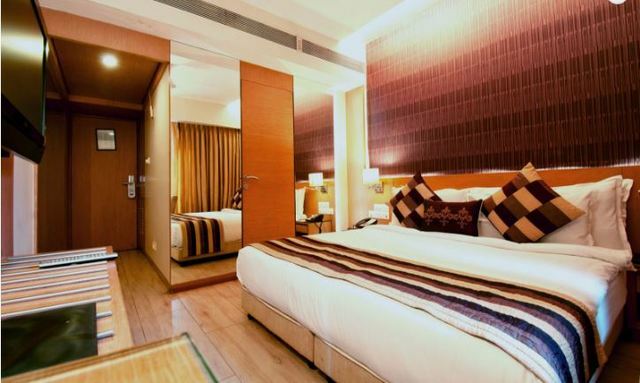 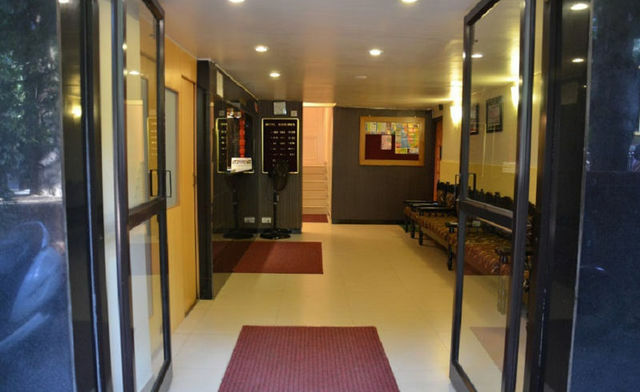 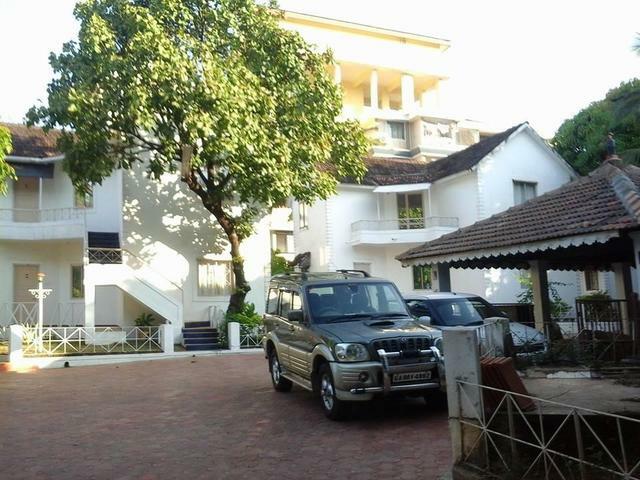 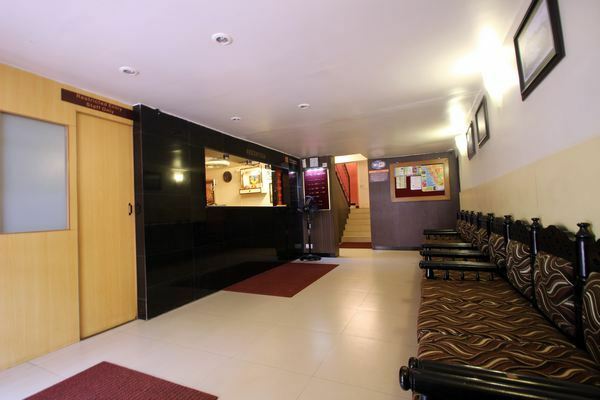 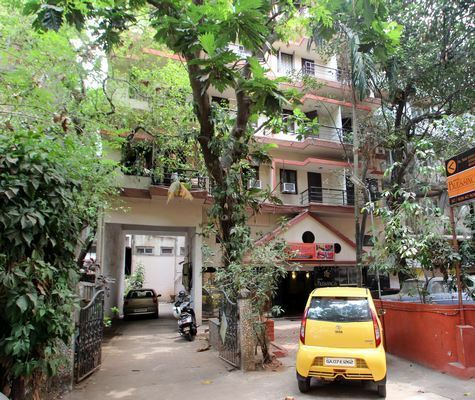 Based at Goa's business hub Panaji, Hotel Blessings is suitable for families and couples. 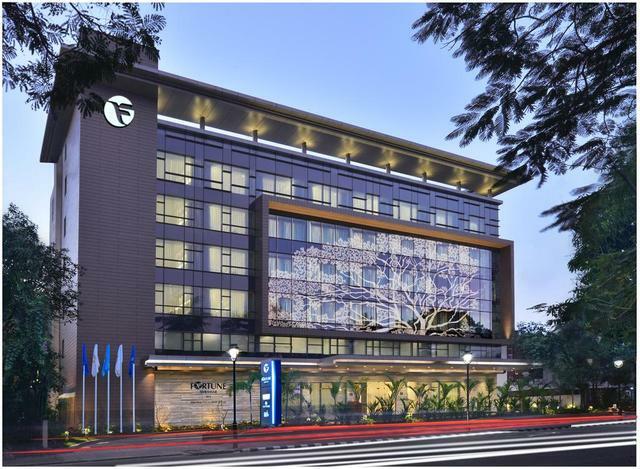 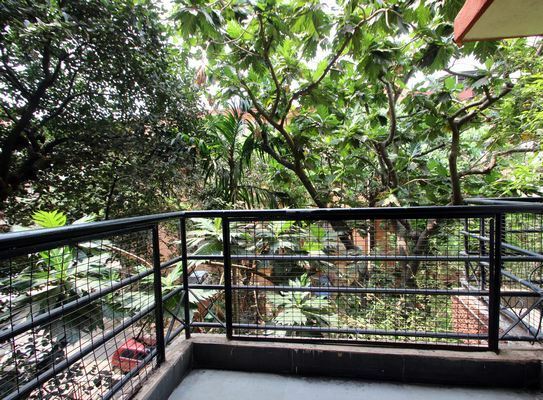 This decent property in the capital city provides easy access to local attractions and prime shopping spots. 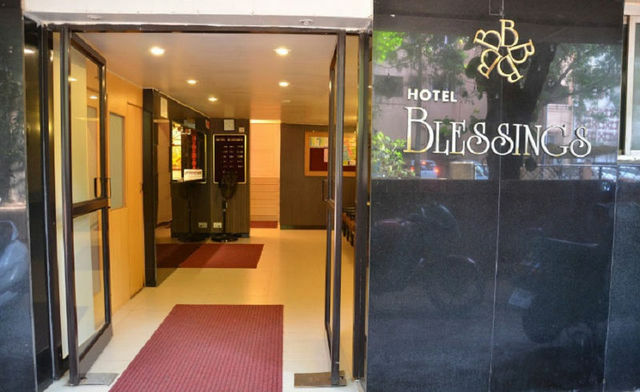 Hotel Blessings is located on M.G. 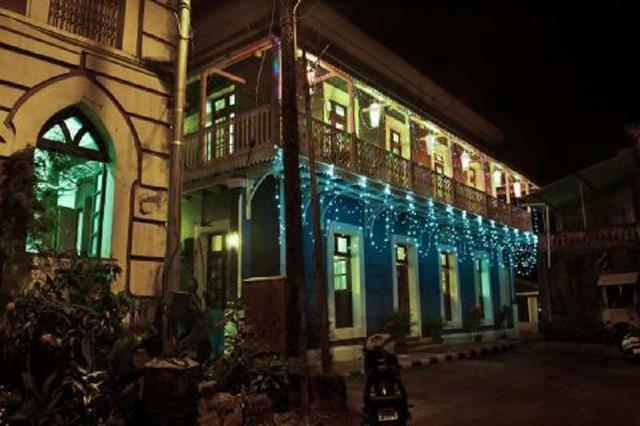 Road in Panaji- the capital city. 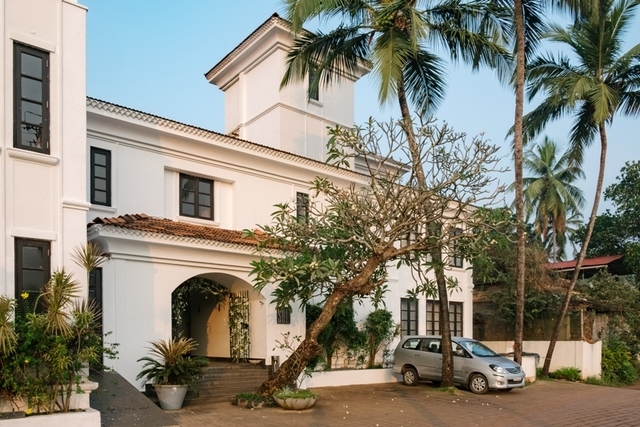 Panaji market is nearby and other attractions close to the hotel are Miramar beach, Basilica of Bom Jesus and Candolim beach. 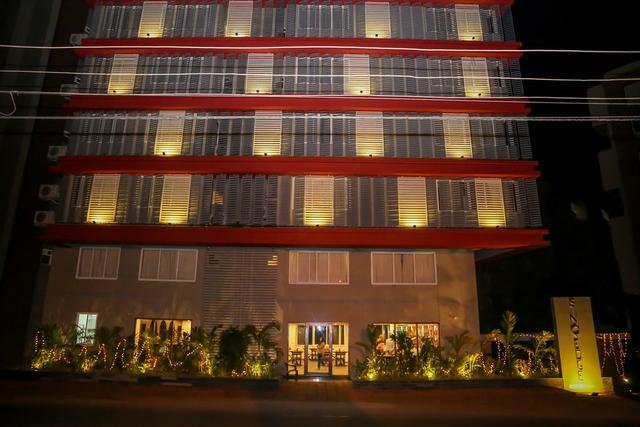 To have a rocking evening, guest can hit the Club popularly known as Tito which is not too far from the property. 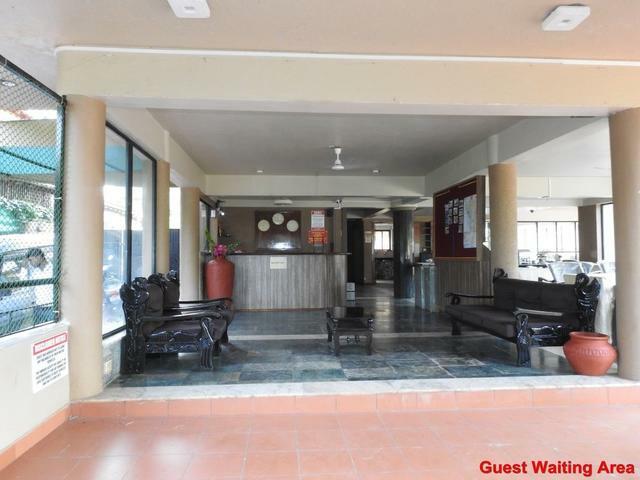 Dabolim airport: 35 km/ 55 min. 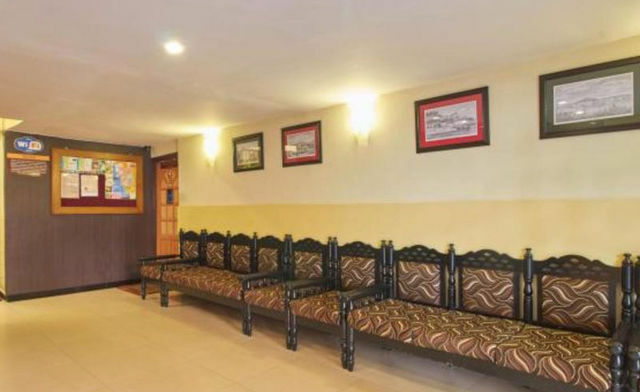 Karmali railway station: 15 km/ 15-20 min. 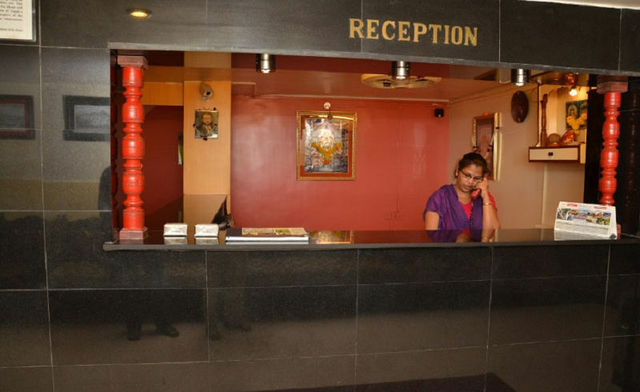 With round the clock in-Room service, Travel Desk, housekeeping daily and laundry, Hotel Blessings has basic facilities to offer. 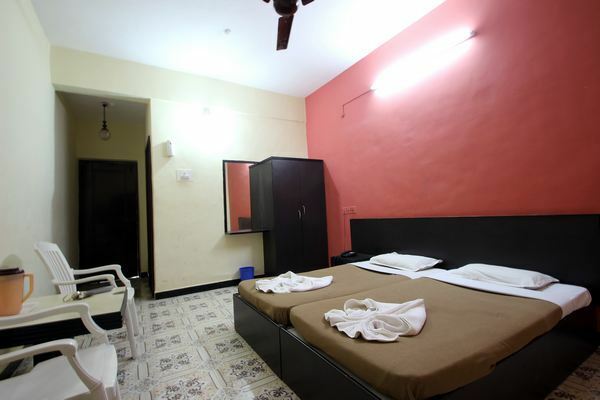 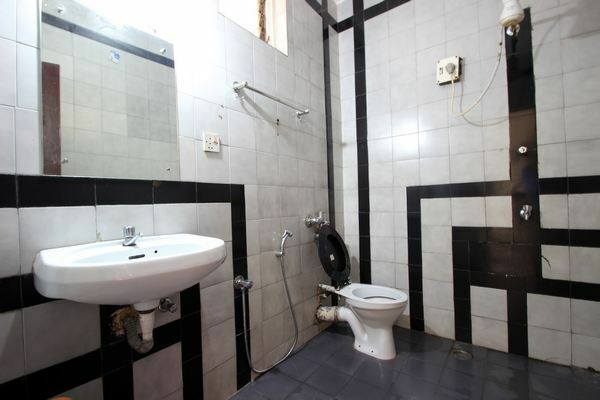 All rooms are spacious and have a color television, telephone and private bathroom for the guest.